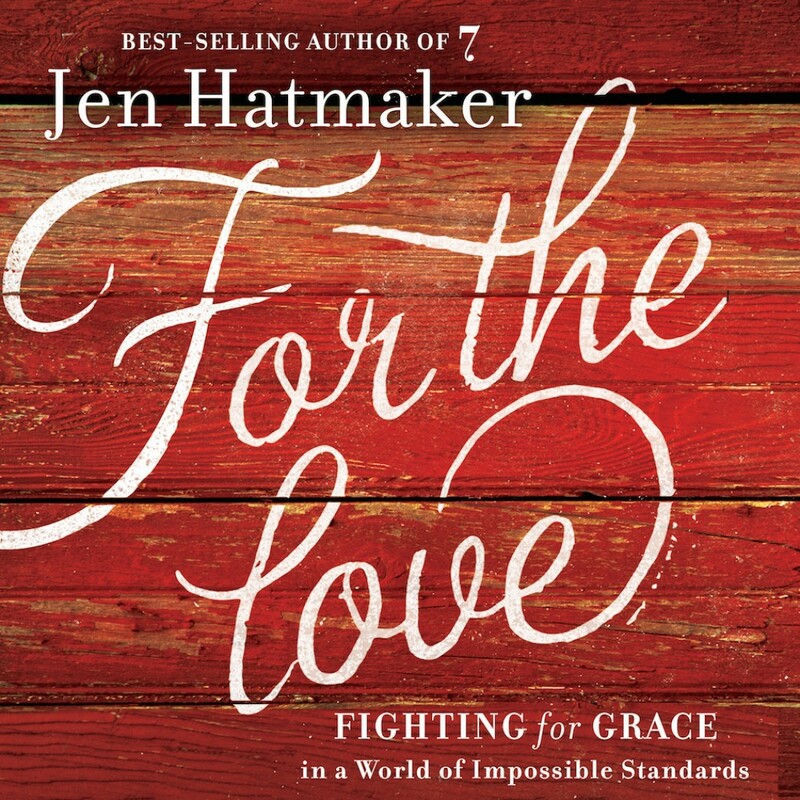 For the Love By Jen Hatmaker Audiobook Download - Christian audiobooks. Try us free. This book is amazing. And even though I think it's primary target was women, I found myself cracking up the whole time. Her wit is great and she kept my attention from beginning to end. Her narration was perfect as well. This is a refreshing book and it's balanced well between deep spirituality, humor, and randomness. Definitely worth a listen.